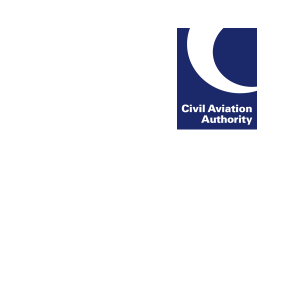 The CAA has published a comment on the EASA Notice of Proposed Amendment NPA 2017-17. The purpose of this NPA is to develop a harmonised set of flight time limitation (FTL) rules for CAT emergency medical services by aeroplanes and helicopters and the update and harmonisation of FTL for CAT by aeroplane for air taxi operations and single-pilot operations. You can read the response on our website.